I wasted inordinate amounts of time playing these pesky games on the Xbox. I don’t tend to buy my games when they come out. That may be evident by my selections and this year being 2013. 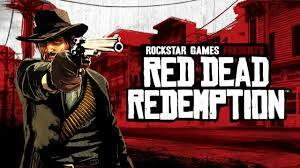 It’s a fantastic game and the most enjoyable experience – there’s so many side missions and the first game to do justice to the cowboy/frontier genre. Only downside is the galloping around on horseback can be time consuming but there’s usually enough side missions to keep you happy. GTA on horseback – with less traffic. 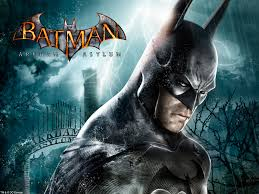 Brilliant characters and storyline, fully immersive and lets you become Batman and take on Joker. What more do you want? Classic and about as flawless a game as you’ll play. The amount of effort put into the landscape and small details is commendable. And the puzzles are great if you like being brain teased and testing your detective skills. Fable II or Fable III? I opted for Fable II. 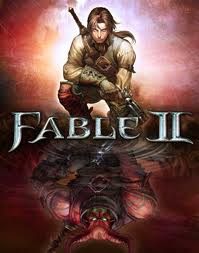 I played Fable II the most but both are very good. It’s another massive game world and there are so many missions and quests you’ll never run out of stuff to do. And the best part is you can be a devious tyrannical villain or a man (or woman) of the people adored far and wide. Fantastic attention to detail and humourous as well. 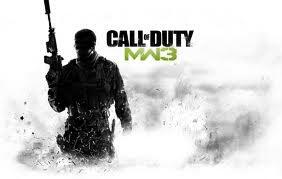 COD MW3. I detest myself a little for having played it, but it is ridiculously addictive and amazing fun despite the fact you are simulating the death of infuriatingly good and geographically dispersed individuals. If it was a drug they’d need a new class for it. Ultimately the system of leveling up and the perks and stupid badges you earn along the way means there’s always a reason to keep playing, even if your thumbs feel numb. The devils work. Don’t buy it! 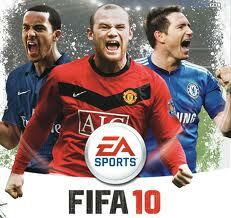 This has been the best Fifa although 2013 does usurp it in terms of gameplay options. Addictive and the control system is fluid. If you like football (soccer) you can’t go wrong. Downside: makes you think you can manage real teams while questioning astute tactical decisions by top managers. Previous Roulette – would you bet red? !